In 2013, we created Internal Reflection with DPS Agra- a book that was released right outside the Taj Mahal by celebrated writer William Dalrymple. 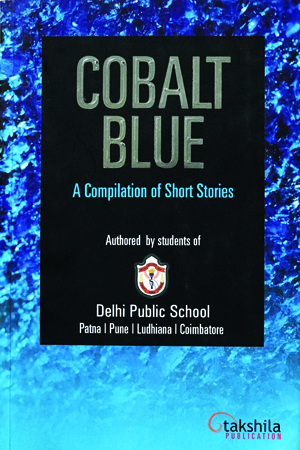 Cobalt Blue was the collective effort of writers from four schools-DPS Pune, Patna, Coimbatore and Ludhiana. We also created Cloud 9, stories written by children drawn from various schools in Agra. And of course, My Rainbow with DPS Jaipur was our very first book. It’s been a rewarding journey.